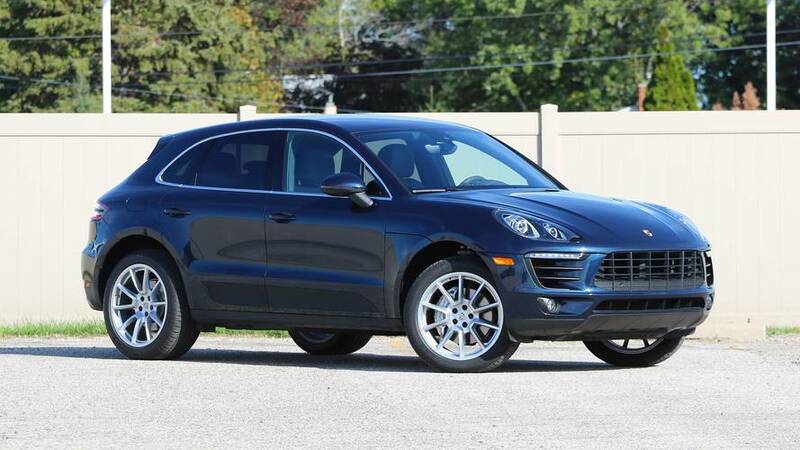 If you need a crossover but don’t want to compromise on performance, the Macan is a great choice. 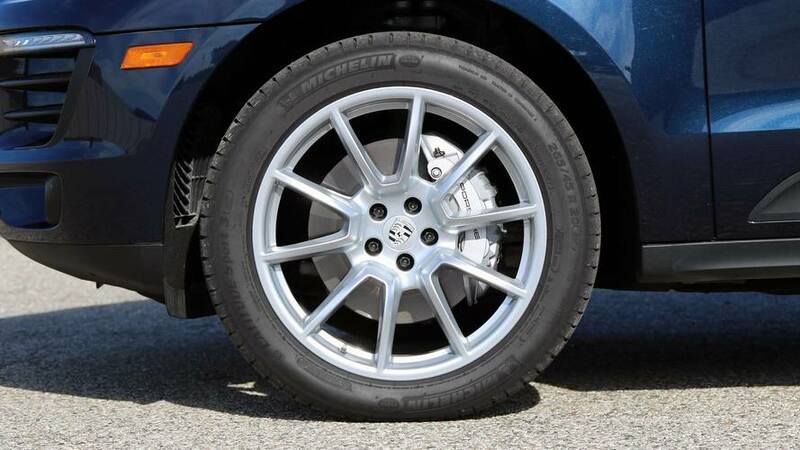 Buying a sporty SUV is always a compromise because its increased height and weight versus a coupe, hatchback, or sedan will always have negative effects on performance. If you’re looking for that blend of everyday utility and fun, though, the Porsche Macan S presents itself as an outlier. It’s not just fun to drive “for an SUV,” it’s fun to drive full stop. Without sacrificing anything in terms of the utility or comfort we expect from luxury SUVs, it still delivers huge thrills for its driver. Sports-car fun in all directions. 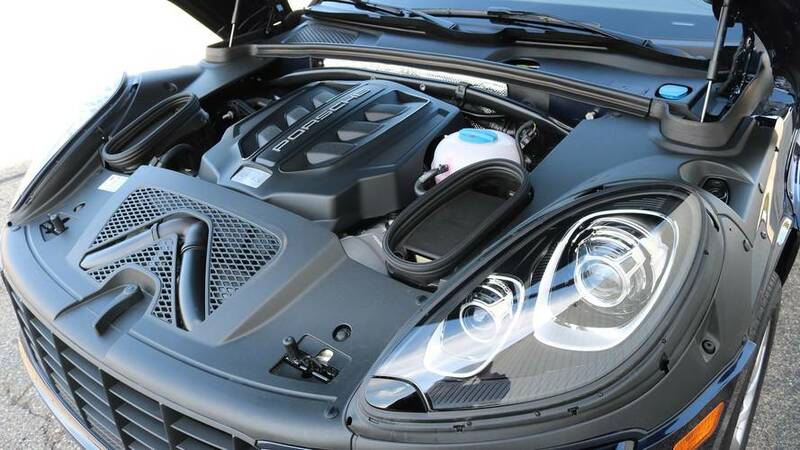 It starts with a responsive 340-horsepower, 3.0-liter V6 engine with a deliberate, linear power delivery that belies the fact two turbochargers are attached. The snappy dual-clutch transmission makes quick work of ratio changes, even downshifting several gears at once when you floor the throttle. Then there’s the razor-sharp steering, commanded by a noticeably small wheel; those help make the Macan feel small and nimble from the helm. And when you dial the adaptive suspension up to its stiffest setting and toss the Macan S through bends, it’s remarkably neutral, eagerly scribing your chosen line without fuss. Ideal everyday package. With big-brother Cayenne growing ever larger but parking spaces, uh, not growing, the Macan strikes me as the ideal size for a daily-driver SUV: it fits everywhere but you can still carry all you need on board. 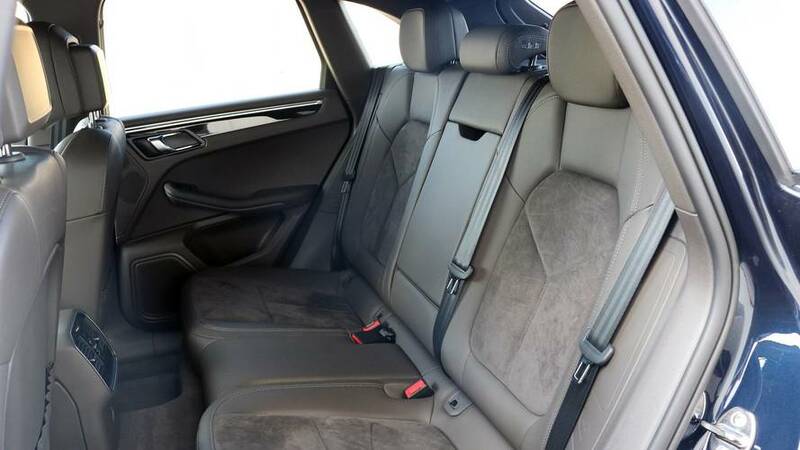 It’s roomy enough inside that four adults could ride with comfort, thanks to generously sized back seats. The trunk is big, too, with 17.7 cubic feet of space when the seats are up, and enough room for a bicycle with both wheels still attached when they’re folded (53.0 cubic feet). How much more space do you really need? It even has launch control. 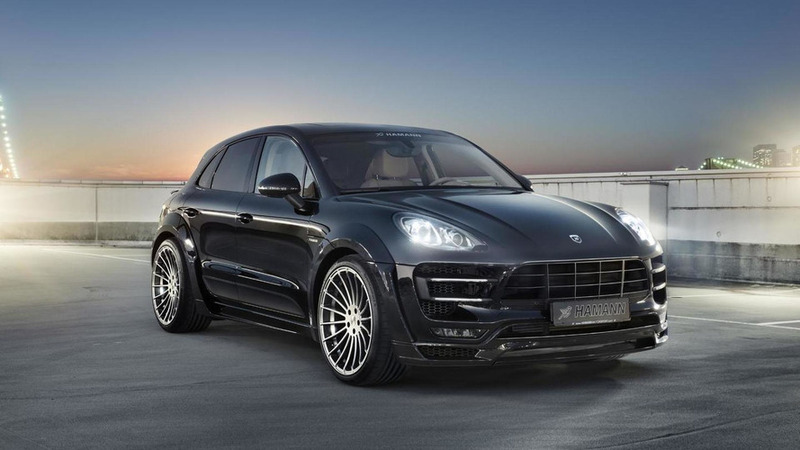 With the optional $1,290 Sport Chrono package, the Macan S features electronic launch control that shaves 0.2 second off its quoted 0-60-mph time, bringing it to five seconds flat. It’s hard to image many drivers using or benefiting from that, but the inclusion of this feature is a strong signifier of the go-fast knowledge squeezed into the Macan. I like that it’s there simply for the Cool Factor. Where’s the sound? Aside from some snarls on upshifts, the Macan S doesn’t produce a lot of audible excitement from its exhaust, even in Sport Plus mode. I’d love for an active exhaust option in this SUV so that the auditory feedback would match its engine performance. Button overload. The center console and a section of the roof panel have enough buttons to make you think you’re in a private jet’s cockpit. The wonderfully clicky black switches work fine and are easy to find by touch alone while driving, but the visual effect is less successful. The outgoing Cayenne and Panamera suffered from this, too, but both have thankfully reduced the switch count in their newest iterations. Spendy options. 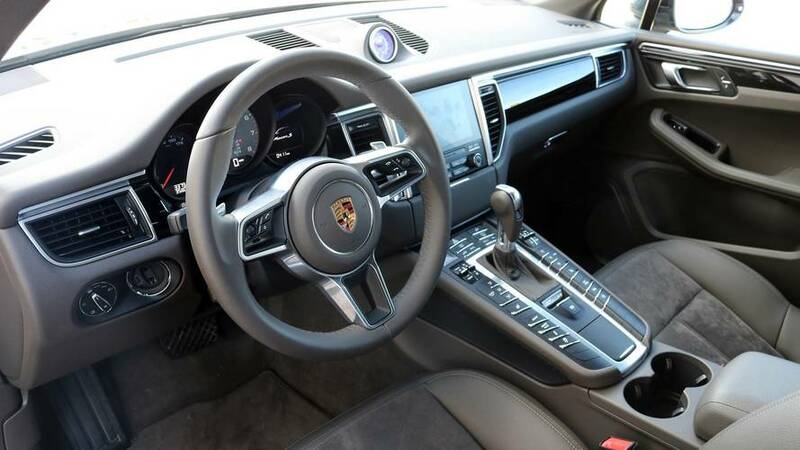 As with any Porsche, and many other luxury models, you’ll pay dearly to add lots of must-have features; this car has $9,455 of options. On this Macan, for instance, heated front seats are a $525 standalone option (or part of the pricey Premium packs), equipping Apple CarPlay support will set you back $1,020 for the Porsche Connect option, blind-spot monitoring and lane-departure warning are $690, and even the Night Blue Metallic paint tacks on $690. Nobody expects a Porsche – or any luxury SUV – to be a value-for-money play, but it’s worth remembering that few shoppers will actually pay the $54,400 base price for their Macan S.